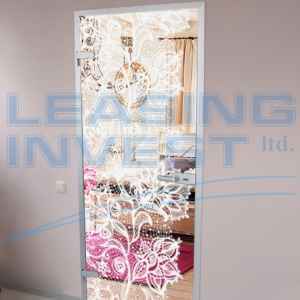 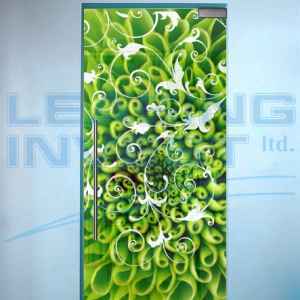 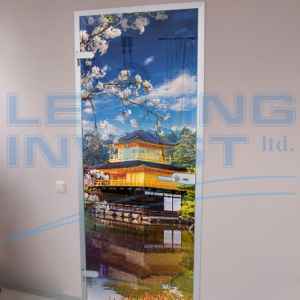 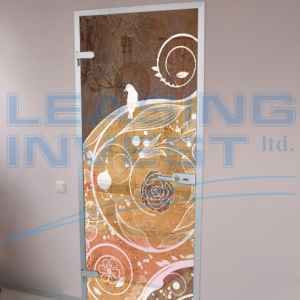 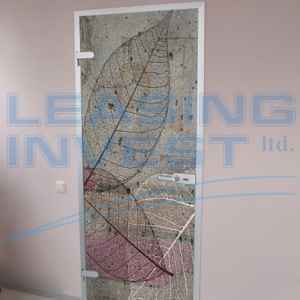 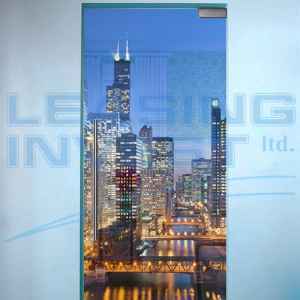 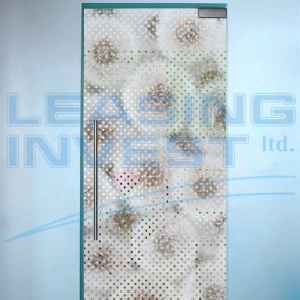 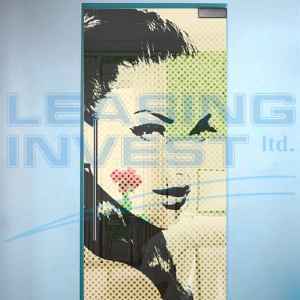 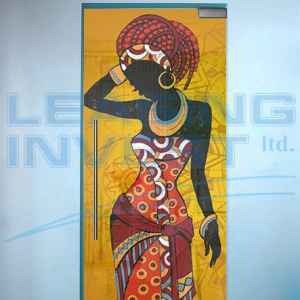 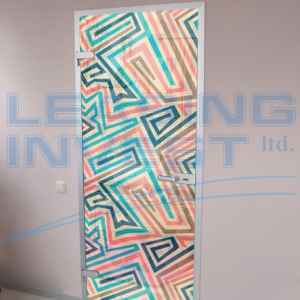 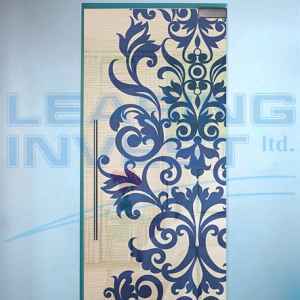 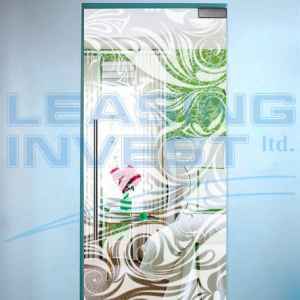 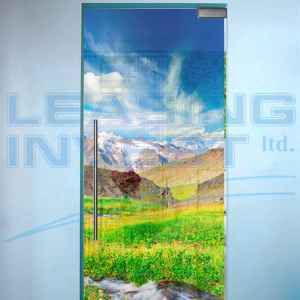 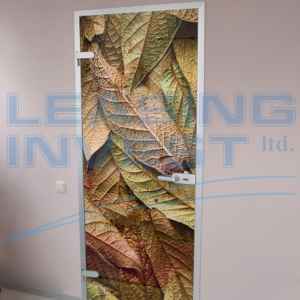 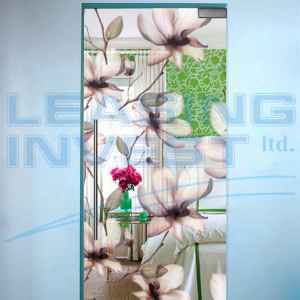 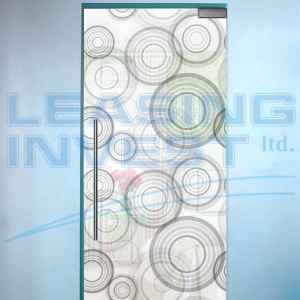 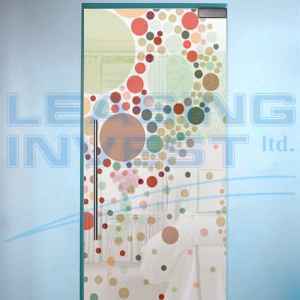 Glass doors with digital printing are an excellent choice when creating a unique interior and design solutions. 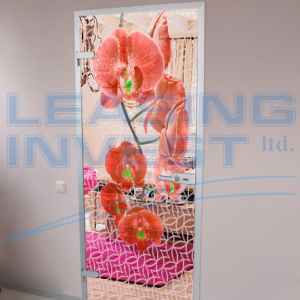 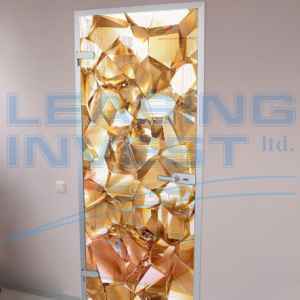 Currently, glass doors are widely used in all modern interiors - office premises, shopping centers, hotels, restaurants, shops, apartments and houses, bathrooms, etc. 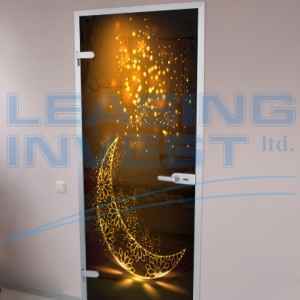 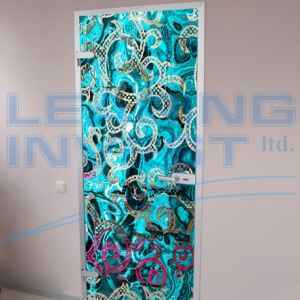 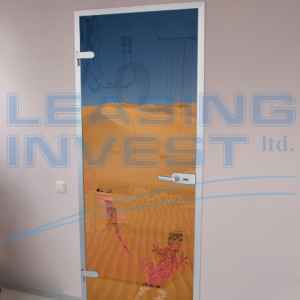 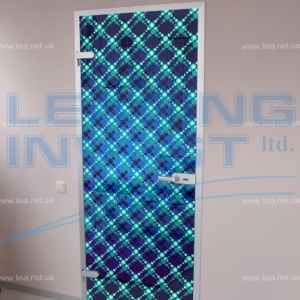 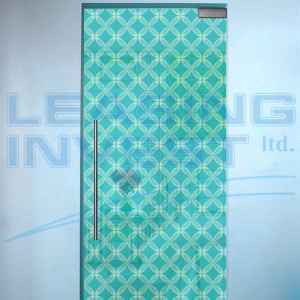 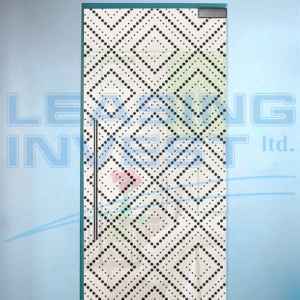 Such doors have excellent characteristics of noise and heat insulation, excellent light transmission, and visually expand the area of ​​the room. 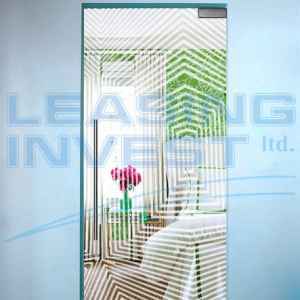 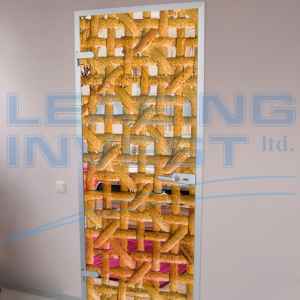 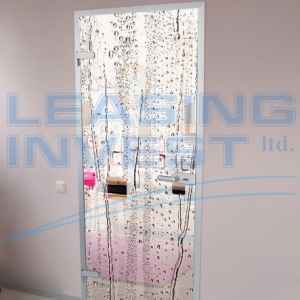 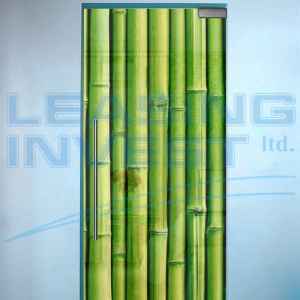 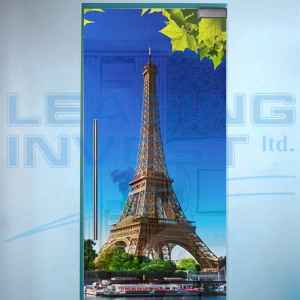 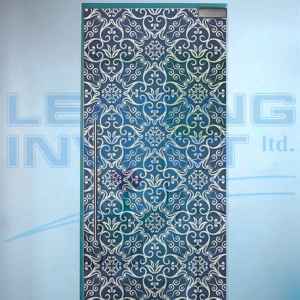 Glass doors are made of tempered glass, this glass is durable and safe. 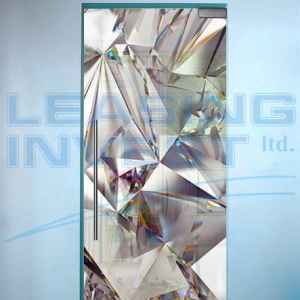 Even if you manage to break such a glass, it will crumble into small pieces with blunt faces that will not injure you. 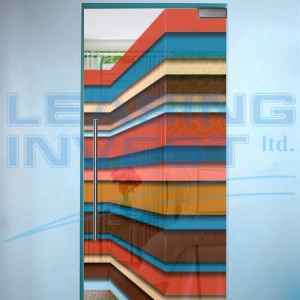 The thickness of the glass is selected according to your individual order. 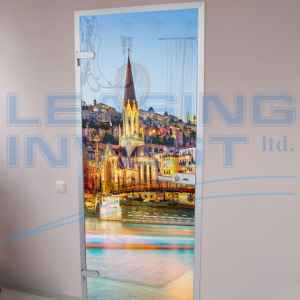 Delivery is carried out throughout Ukraine.